Looking for a hen party with a bit of a difference? 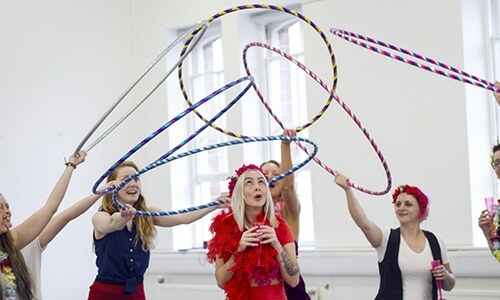 We’ll get you shaking those hips in one of our hen party workshops. 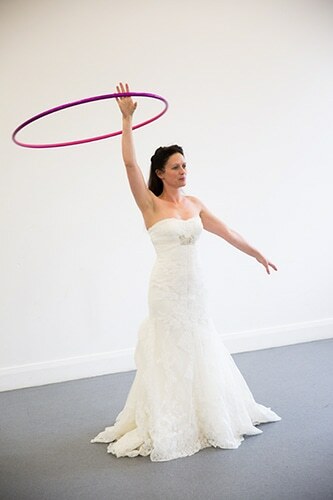 Alternatively, if you’re looking for hoop presence or performance we can help you with your wedding entertainment.  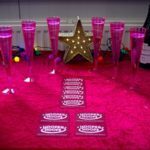 Take a look at how we can help add a little wiggle into your event. 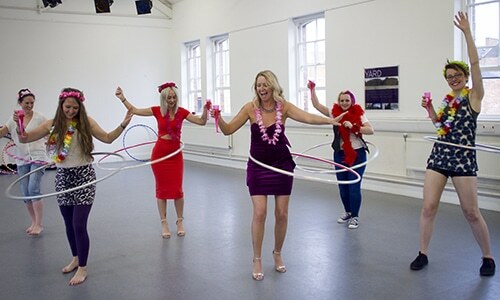 Learn to waist hoop along with simple flashy tricks that you can bust out on the dance floor!  We’ll help you to learn a short routine either for fun or so you can perform together on the wedding day (or show off for your new husband at night!). 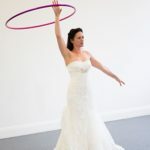 As an optional extra we can make a bespoke hoop for the Bride which can be presented to her during the party and champagne will be provided for a short, bubbly break half way through. 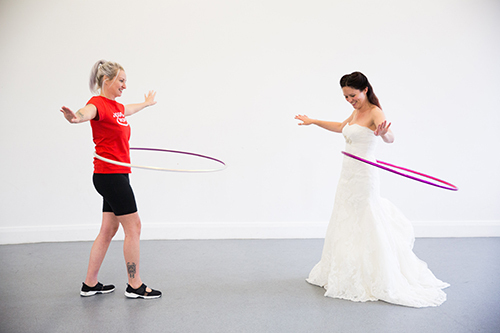 Hula hoops are the perfect entertainment for all ages at a wedding. 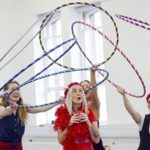 Hire us to simply be a hula hoop presence where we provide hula hoops and on the spot tutorials for people to dip in and out of as they please. 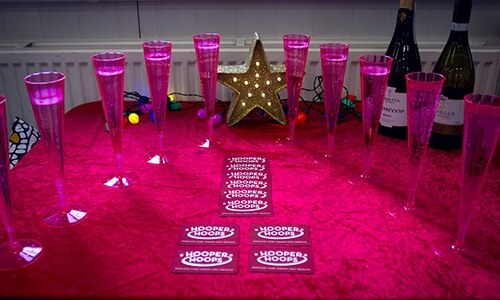 Or we can light up the night with Fire or LED Performance to dazzle your guests.